Corbin Maxey is a nationally recognized animal expert, biologist, and television personality. He is most notable from his numerous appearances on “The Today Show”, “Late Night with Seth Meyers”, “Inside Edition”, “The Tonight Show with Jay Leno” and “The Martha Stewart Show”. Corbin has been surrounded by wildlife for as long as he can remember. He spent the majority of his childhood in the mountains of southern Idaho where he spent his days observing snakes, lizards, frogs and toads. 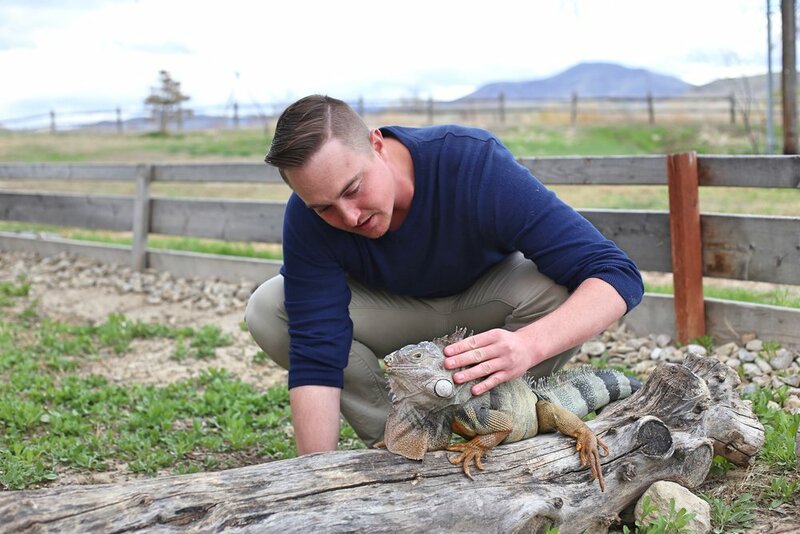 He even developed an exotic animal collection, which included his first lizard named “Booger!” Corbin’s passion for all animals influenced his decision to commit his life to them. 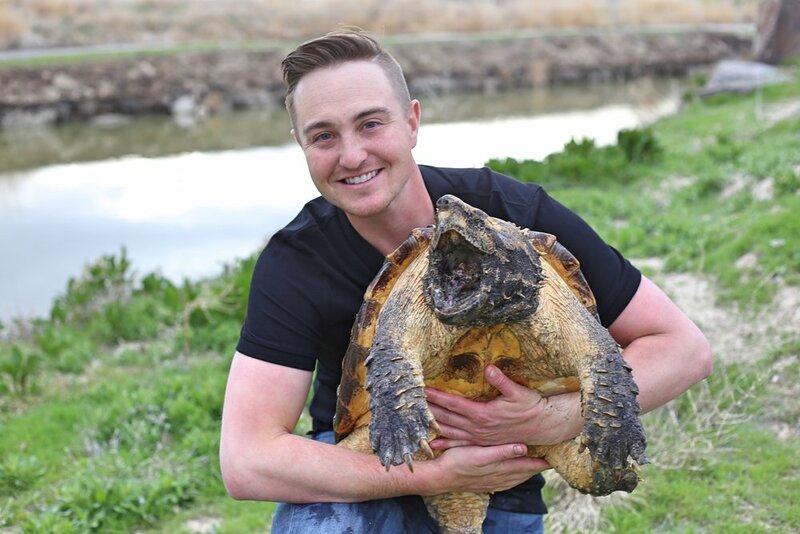 At the early age of twelve, Corbin founded Cyprus Hill Reptile Reserve, a non-profit organization located in Meridian, Idaho dedicated to reptile rescue, conservation, and education. To this day, Corbin has found homes for hundreds of homeless, abused, and neglected reptiles and amphibians.